Jennifer Salant joins the company. 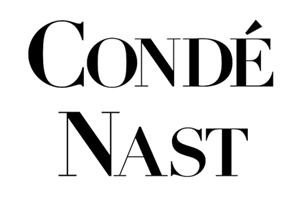 Conde Nast Entertainment (CNE) has named Jennifer Salant vice president, business development. Salant comes to CNE from Mode Media, where she most recently served as senior vice president, content creator, business development and operations. Prior to her time at Mode, Salant was a vice president at iVillage/NBCUniversal.